A totally new brain-teasing puzzle experience with stunning graphics and amazing sound in this free puzzle game. 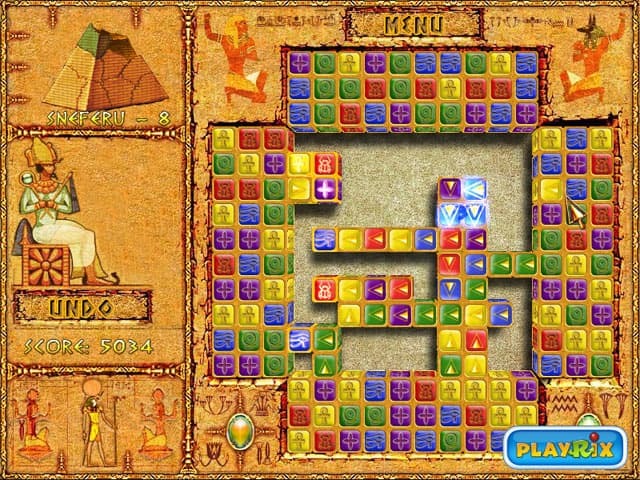 Download Brick Shooter Egypt free game and start playing now! 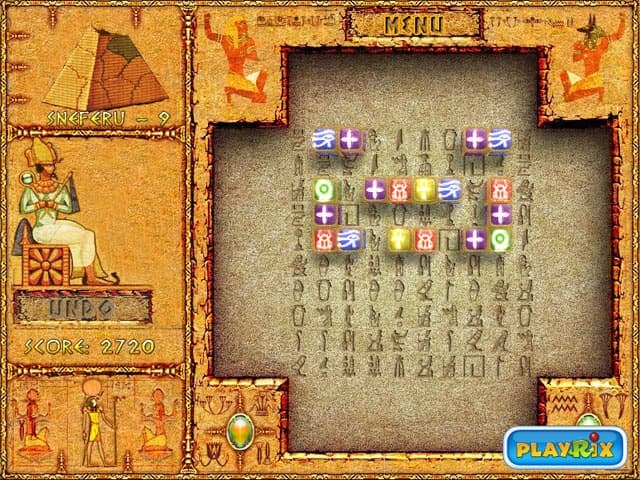 Unravel the mysteries of ancient hieroglyphs that will help you restore the glorious pyramids. A totally new brain-teasing puzzle experience across 60+ exciting levels with stunning graphics and amazing sound is what Brickshooter Egypt has to offer. Truly original, innovative and extremely addictive gameplay will keep you moving these bricks for hours on end. 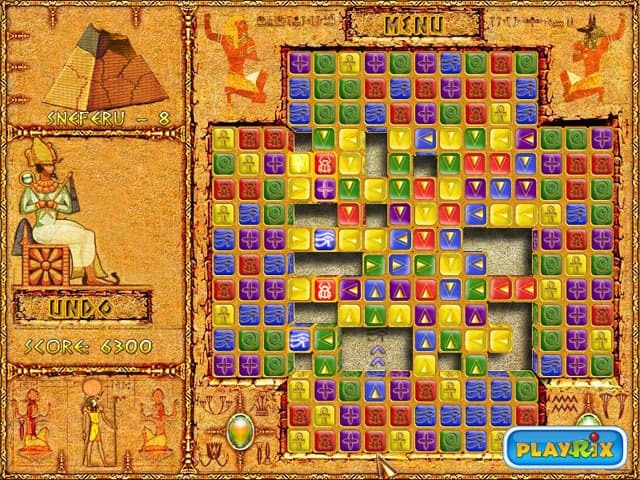 Crack the intriguing puzzles of the past and unlock the secrets of the pharaohs! 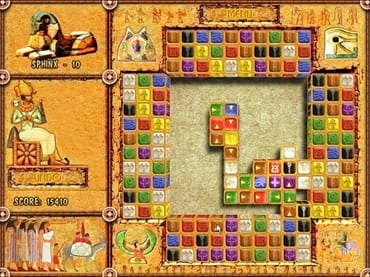 More About the Brickshooter Egypt Game: - 5 ancient pyramids and the mysterious Sphinx statue to rebuild; - 60 captivating levels of revolutionary new puzzle experience; - Stunning ancient Egypt-style graphics and music; - Difficulty increases with 2nd and 3rd replay.